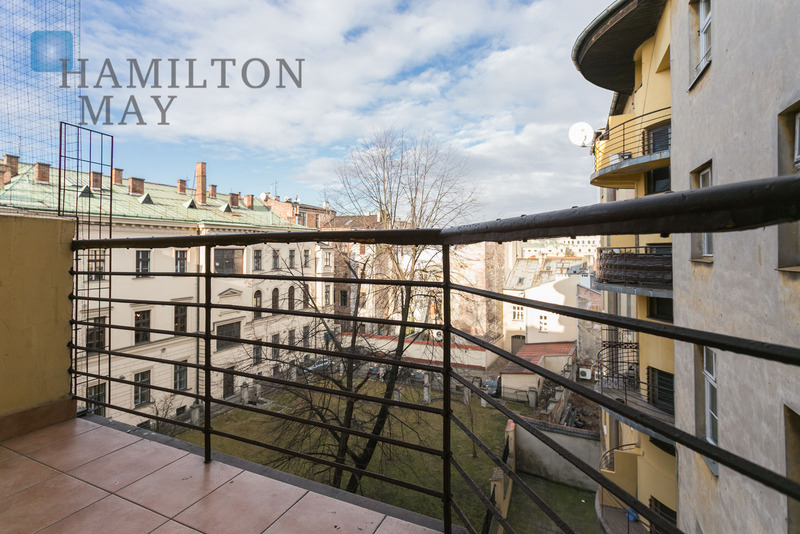 A spacious two bedroom apartment right by the Market Square - Św. 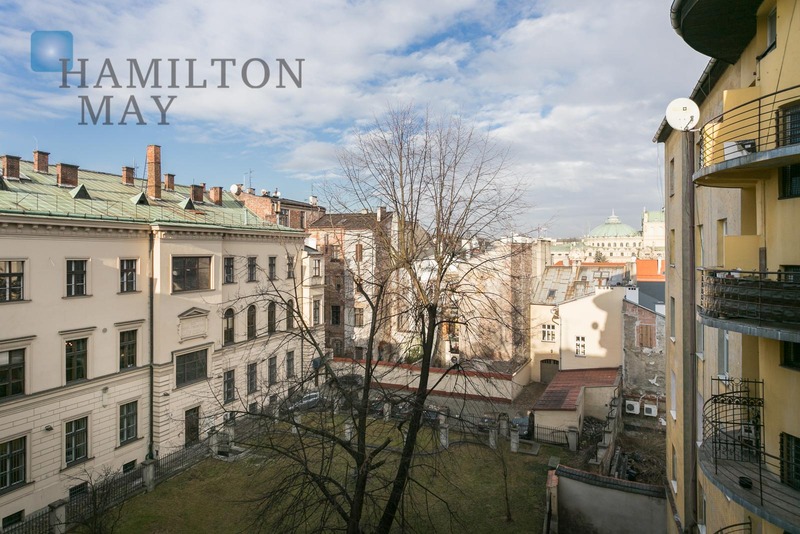 Tomasza street. 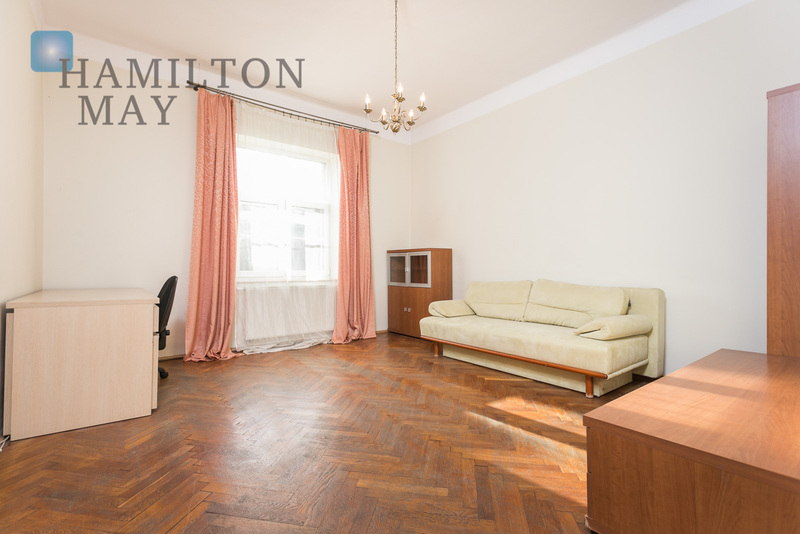 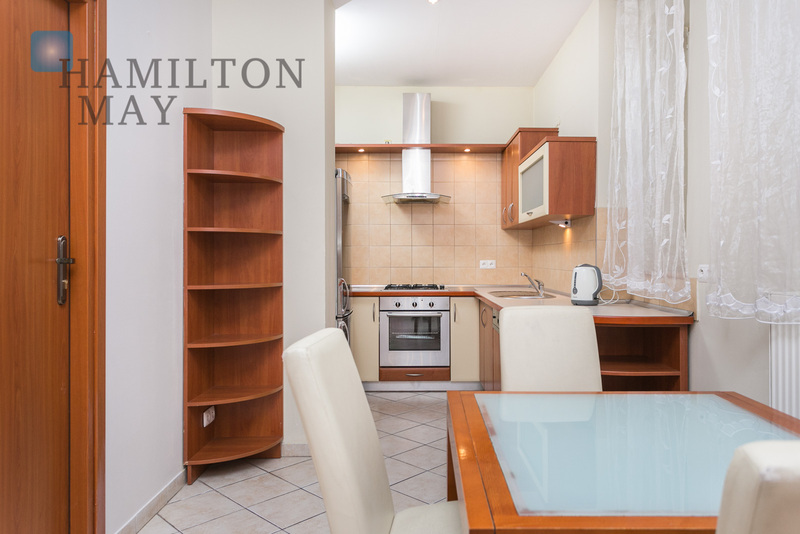 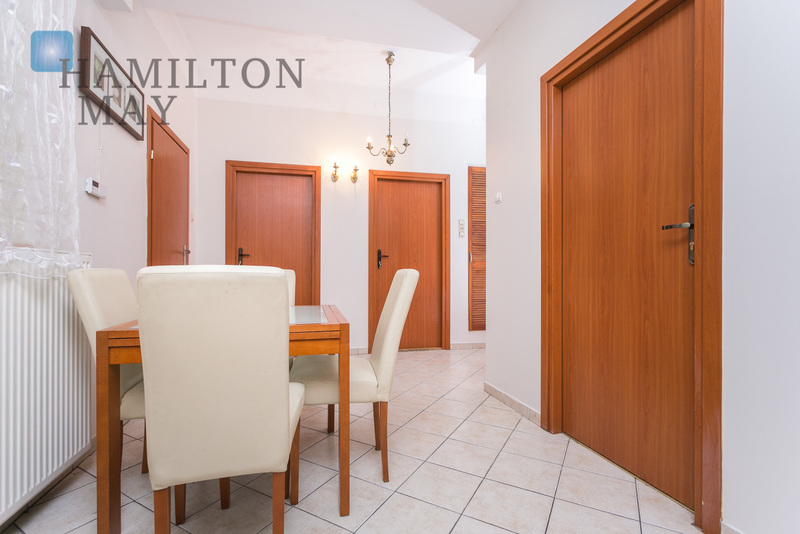 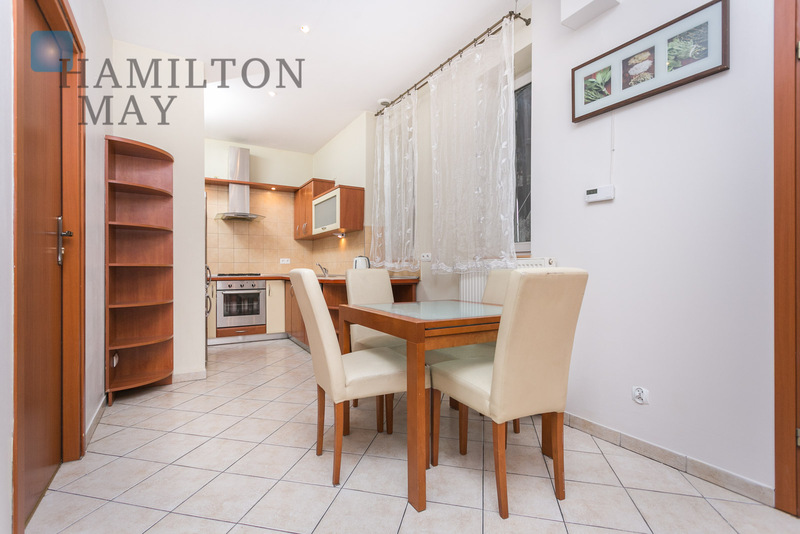 Hamilton May presents a 2 bedroom apartment located in the very center of the Old Town, on a calm and very unique St. Tomasza street. 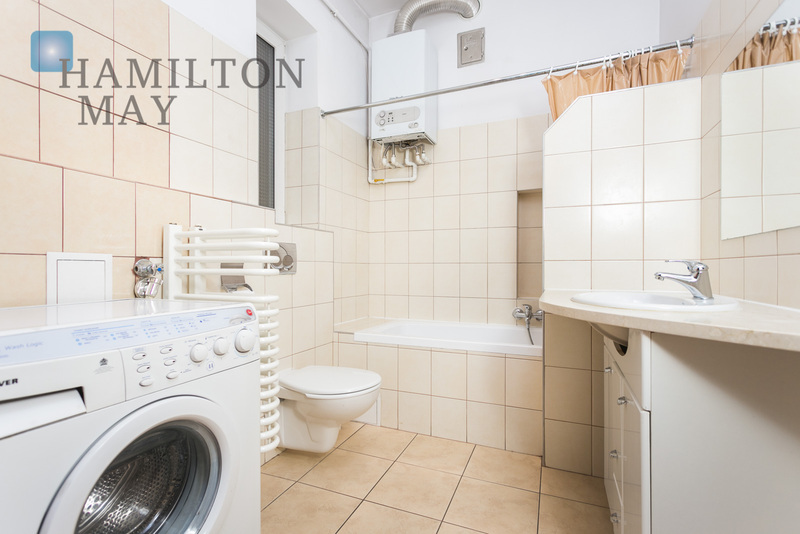 The 83,51 m2 apartment consists of a living room, separate kitchen, 2 bedrooms - one of which has access to a balcony, bathroom and a hall. 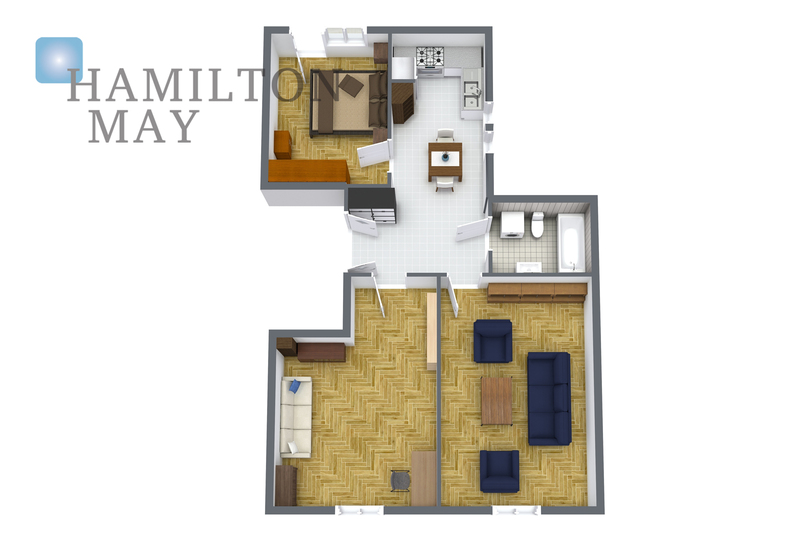 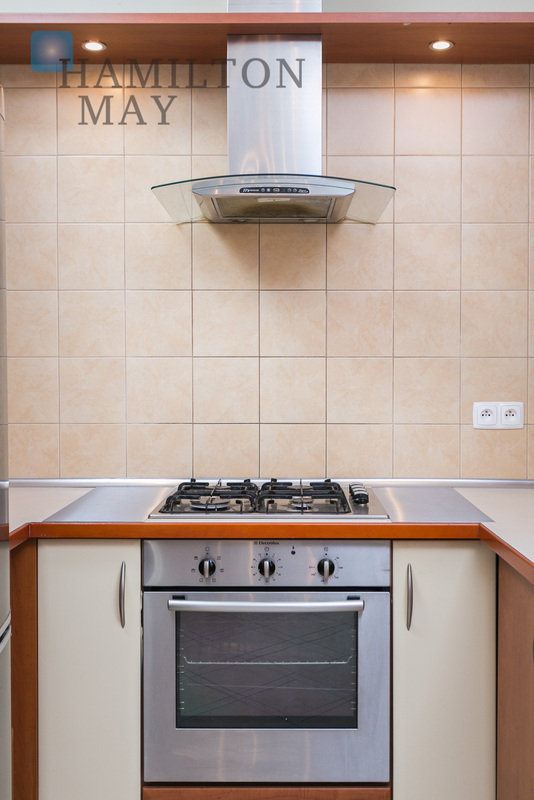 The apartment is very spacious, and offers plenty of arrangement possibilities. 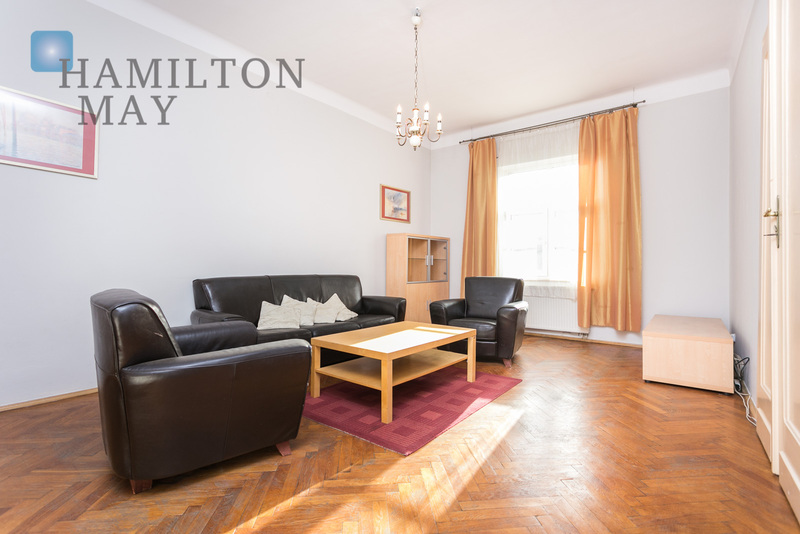 The property is perfect for those looking for the classic Krakow vibe. 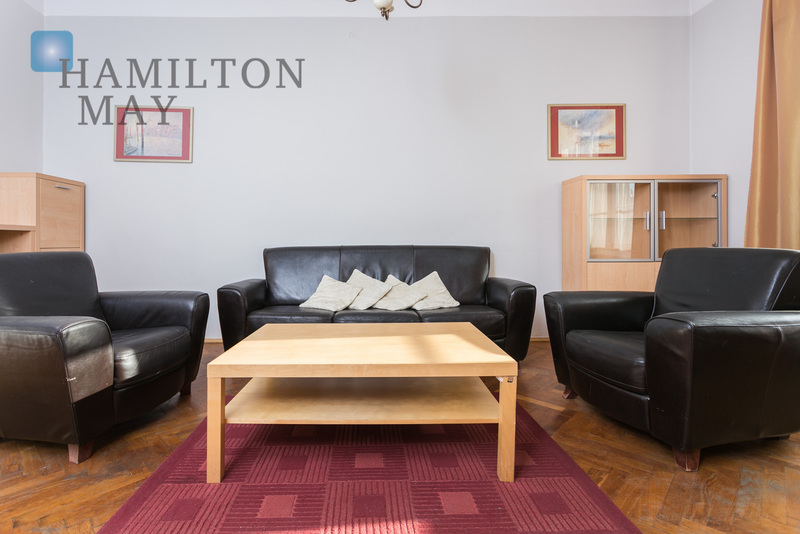 The property is located on the 4th floor in the historic town house. 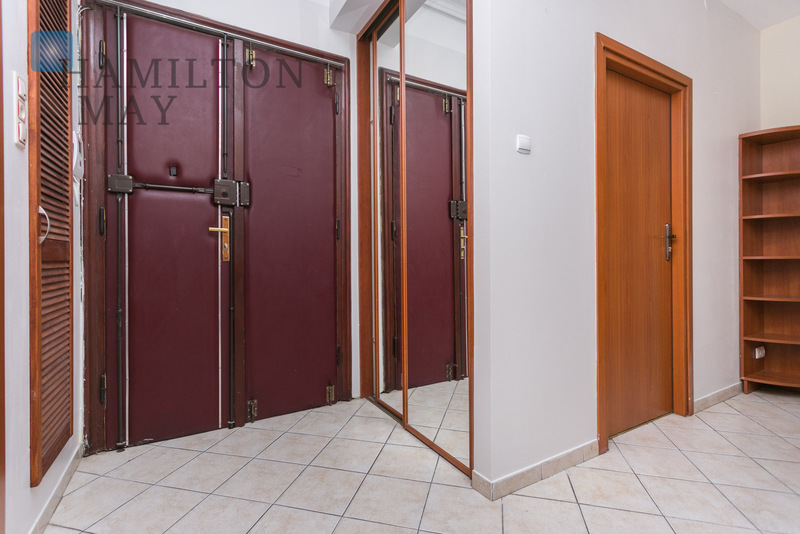 Building is equipped with a lift. 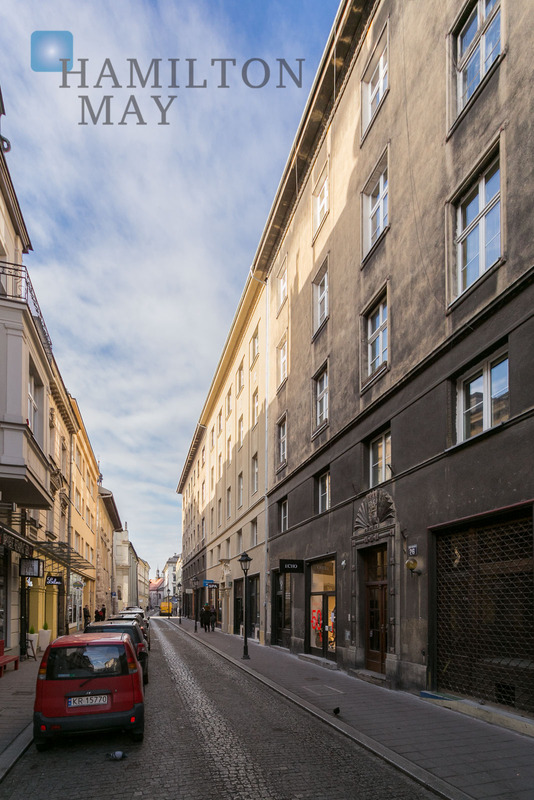 St Tomasza street is located in the Old Town area, very close to the Market Square. 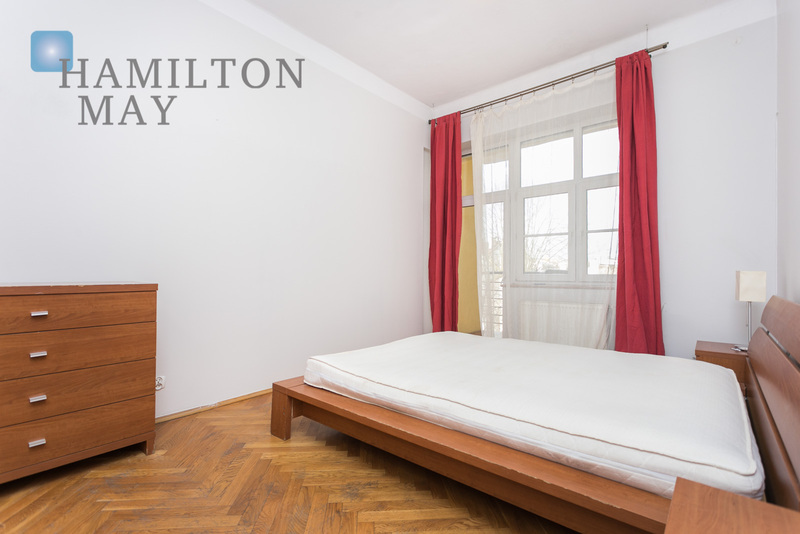 There is Planty city park located nearby the property as well as numerous popular shops and cafeterias. 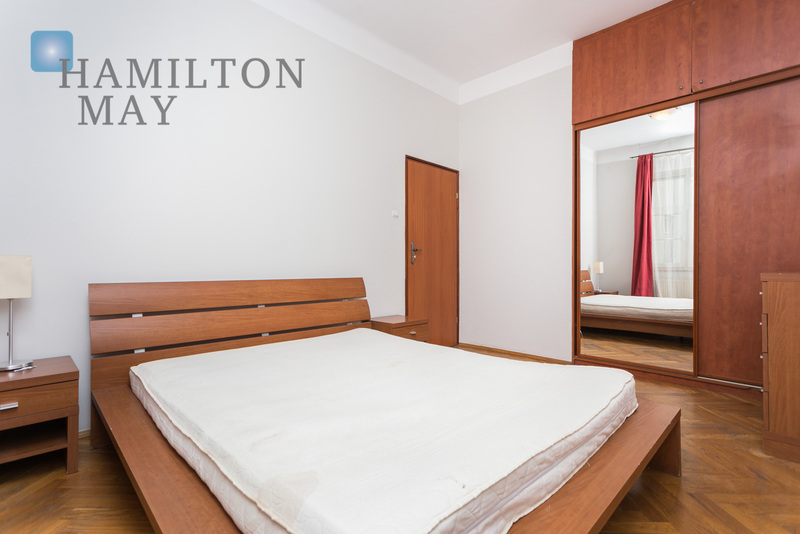 The neighborhood is calm and peaceful. 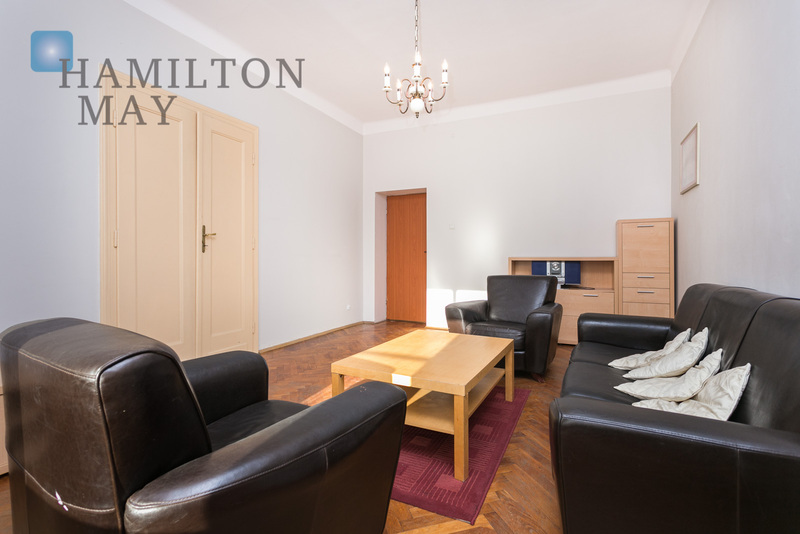 The main train station as well as Galeria Krakowska shopping center and Politechnika University are just a stroll away. 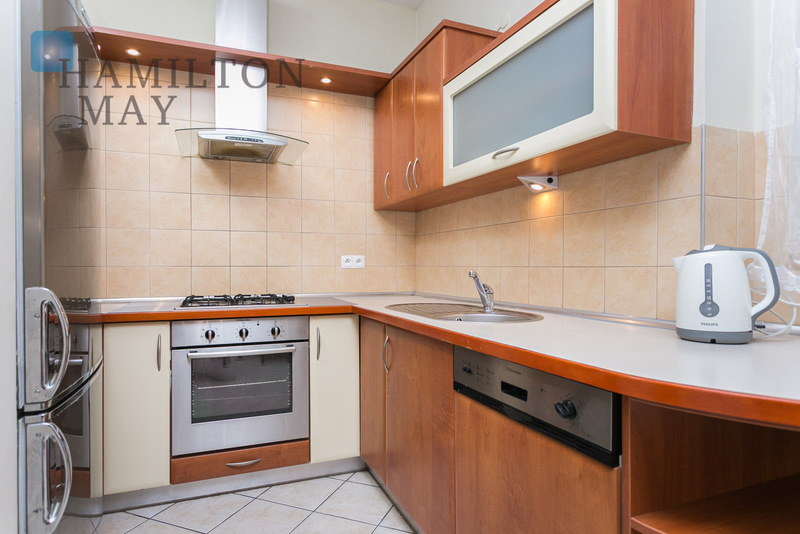 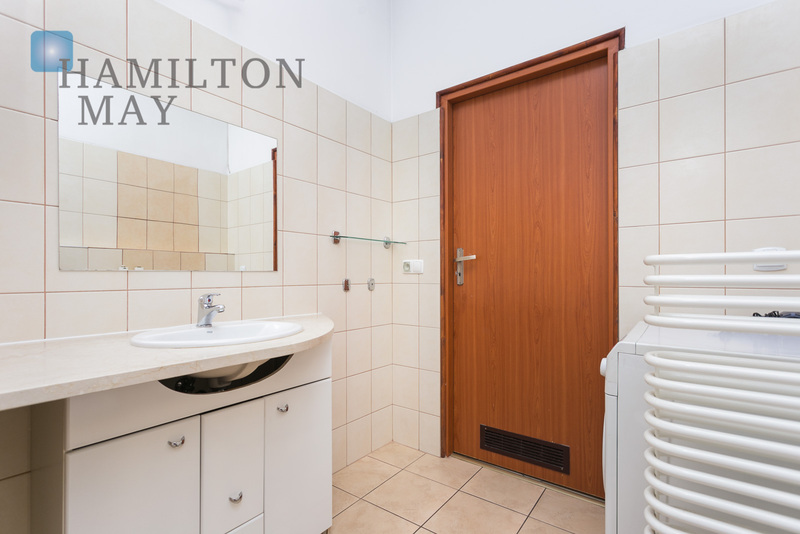 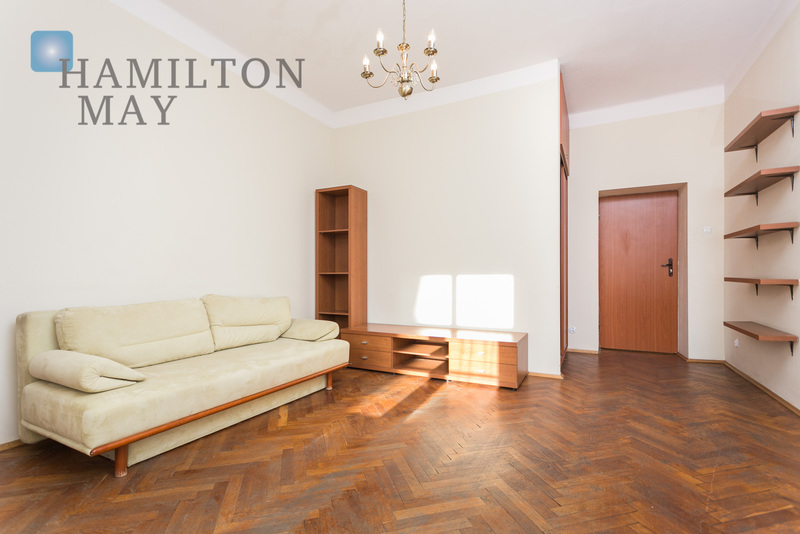 Please contact Hamilton May to arrange a viewing.